Yakreader Frank was kind enough to send us a shot of the new “Darth Vader” cardback that shows the recently announced mixed wave (wave 5) of Vintage figures. Head to our facebook page for a closer look. Yakreader and forum member Michael Brunn sends in another report today, this time he sends word that he found the Vintage Darth Vader (previously labeled as Anakin Skywalker) name change cardback at his Target in Denver, CO. Head to our facebook page for a closer look. Our Yarkora spies have passed on to us new intel regarding two new Clone Wars two pack slated for release early next year. *It is unknown at this time which particular “Leia Troopers” these are: the ones from the Landing at Point Rain or Cat and Mouse episodes. 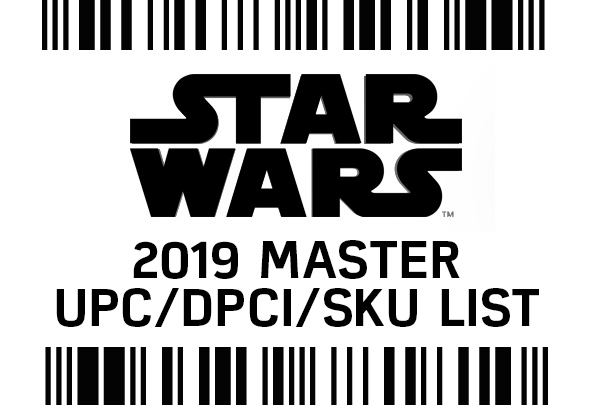 Following on the success of the Canadian Survey that JediNews ran earlier in the year for Hasbro, they are now giving the UK a chance to give Hasbro their feedback too! 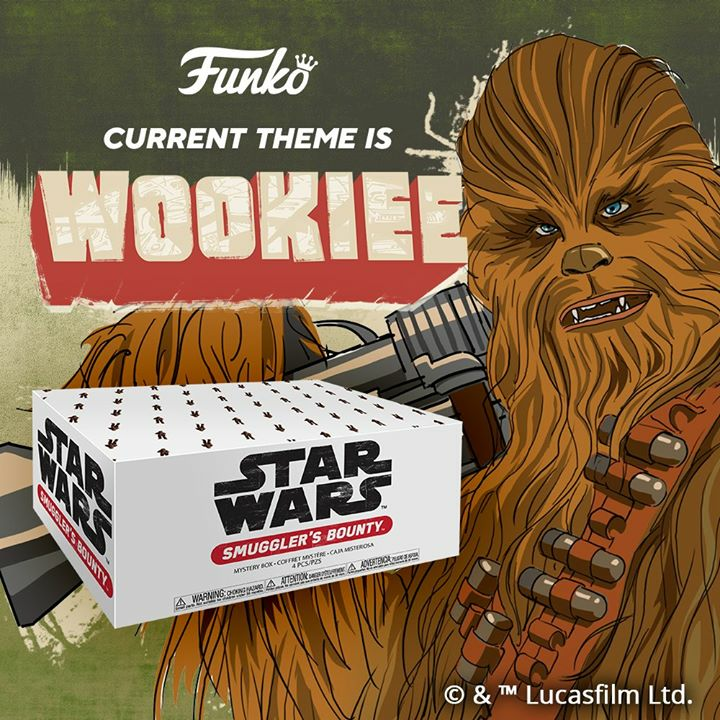 Between now and the middle of 19th November, all those people based in the UK have got the opportunity to participate in the JediNews.co.uk Star Wars Online Survey for Hasbro UK and share your feedback on the Star Wars brand in the UK. Once they’ve gathered all the results they’ll share them with Hasbro UK. 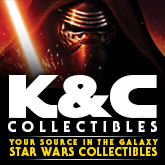 We’re receiving more reports of the Vintage ROTJ wave (wave 3) hitting all over the US. The latest is from Yakface reader and forum member Michael Brunn. He found a few from this wave at his local Denver, CO Target yesterday. So, it appears that Target is the place to check this week for the newest figures in the Vintage Collection. The Clone Wars Season 3 is about to take a very dark turn with the revelation of a new formidable Sith-in-training that has familial ties with Darth Maul. 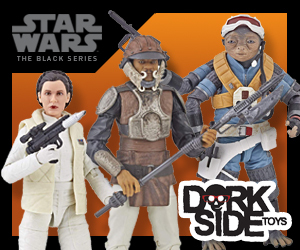 Head to Yahoo.com for an exclusive look at Savage Opress and the Republic Commandos! Also, be sure to head to Starwars.com for a list of cities that will also be showing a sneak peek theatrical screening on Savage Opress. Yak reader Rob Mires writes in to say he found the new ROTJ Vintage wave (Wooof, Jedi Luke, Admiral Ackbar and R2 specifically) at his local Target in Las Vegas. Newswires are reporting this morning that Hasbro has developed a handheld device called My3D that attaches to the two Apple Inc. devices – the iPhone and iPod Touch that promises three-dimensional content that offers a 360-degree experience in gaming, virtual travel experiences and entertainment content. It’s aimed at both children and adults. 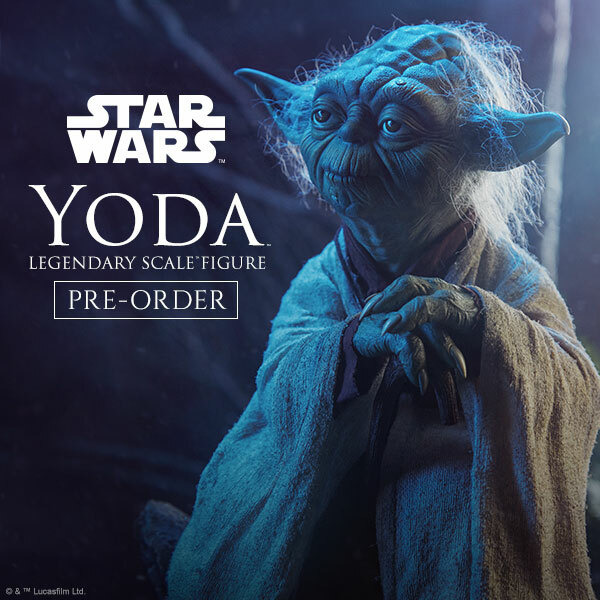 With the recent announcement of the complete Star Wars saga being re-released in 3D starting in 2012, I’d say it’s a safe bet that this announcement will lead to some sort of 3D-inspired pack-in and/or downloadable content for the action figure line as 2012 approaches. Head to Yahoo! Finance for the complete story and after that, head to our forums or facebook page with your thoughts on this new product. 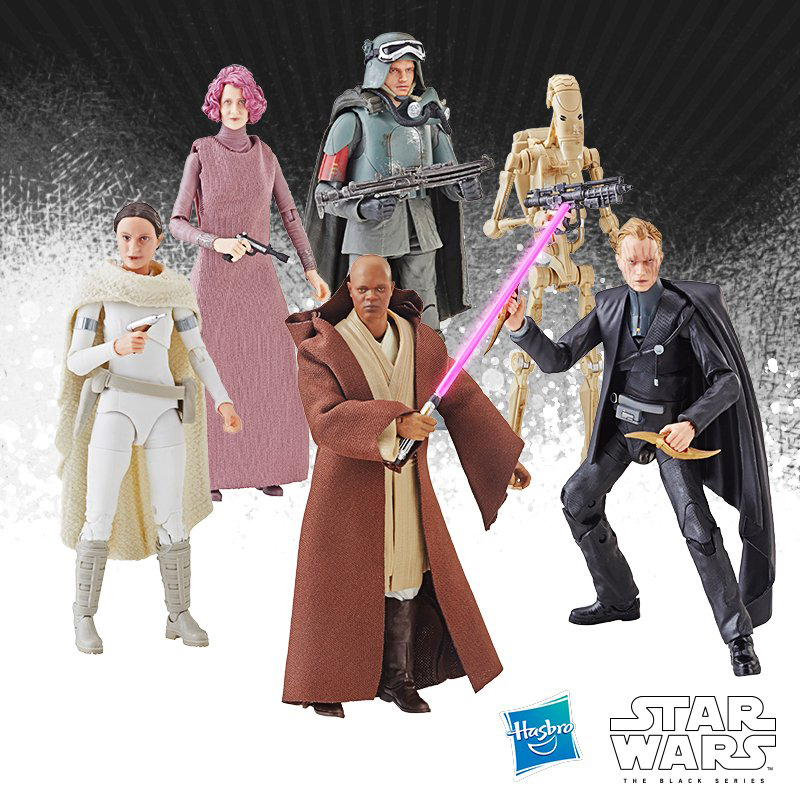 The highly anticipated Return of the Jedi wave is now in-stock at StarWarsShop.com . Use code“SWSCABIN” for $5 off your order. This assortment includes one each* of the following: Gamorrean Guard, Admiral Ackbar, Jedi Luke, Wooof, R2 with lightsaber and drink tray, Rebel Commando, Wicket, Darth Vader, Anakin Skywalker (ROTS), Sandtrooper and a Clone Trooper (ROTS). *This case will also include 2 of one of the figures listed above. 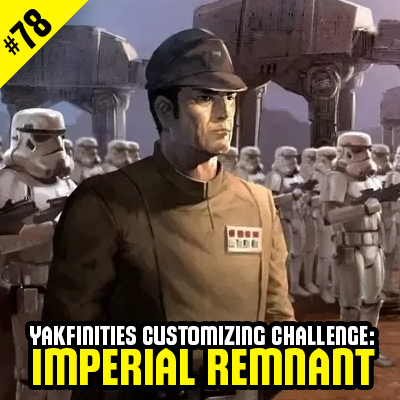 Thanks to “AaylaSecurasMan” from our forums for the tip. Update: Link is now unavailable – best of luck to those that got their orders in.